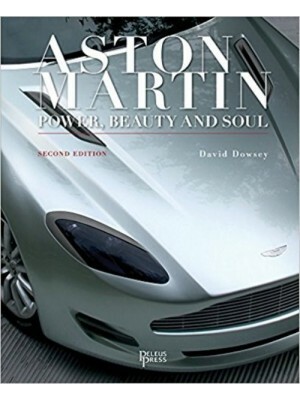 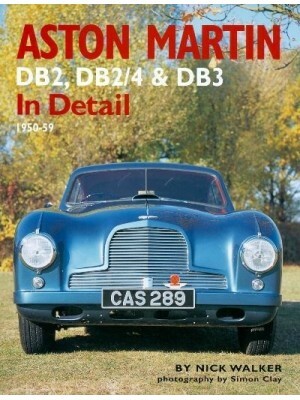 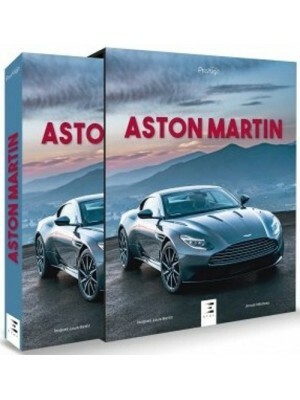 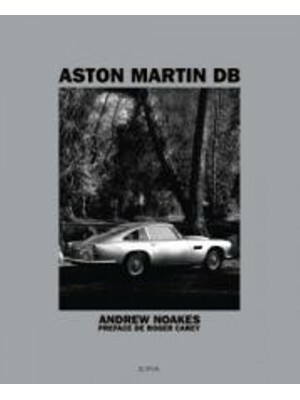 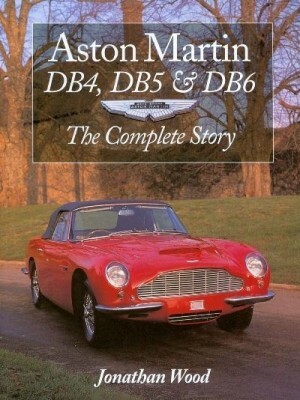 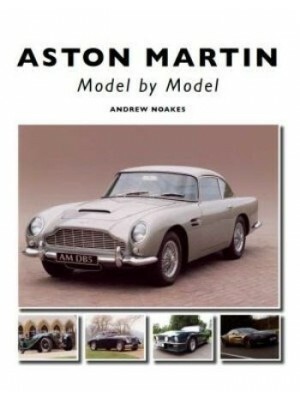 This, the third book in the series on Aston Martin, records the gradual development of the DBS. 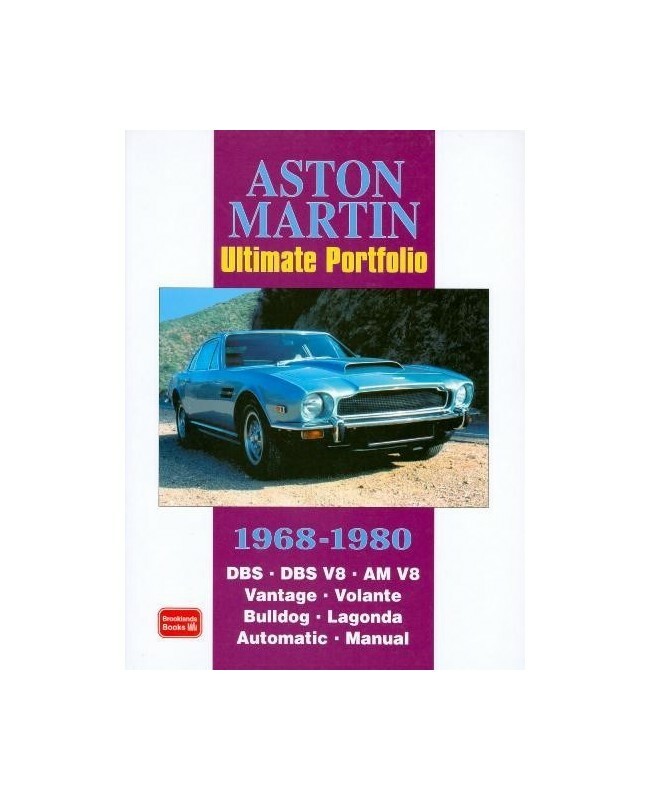 This title chronicles the various upheavals that occurred in the company between the years 1972, when Sir David Brown sold the company, its near certain death in 1974, and its revival by the Sprague-Minden-Curtis-Flather consortium. 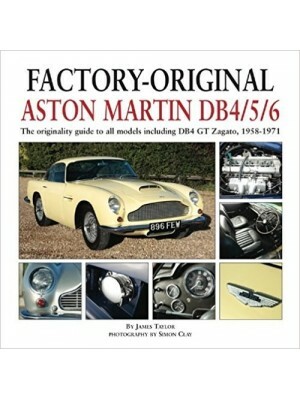 This group took the company to new realms with the mighty 400b.h.p. 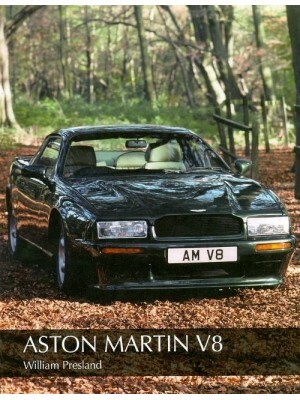 V8 Vantage, the Towns Lagonda V8 and paved the way to the Gauntlet-Livanos era. 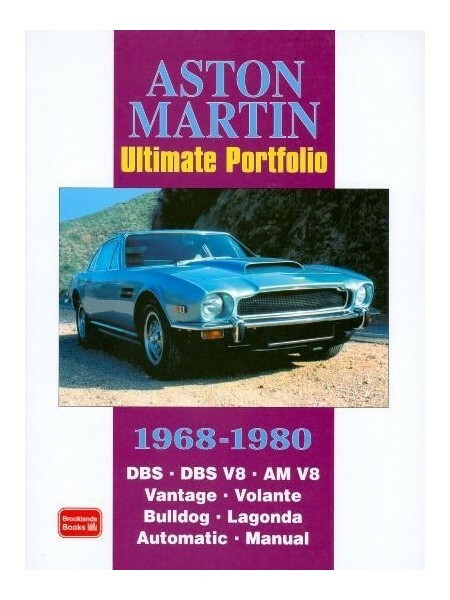 Stringent emission laws in the USA excluded the V8 until 1978, but the optimistic suggestions of numbers to be built never manifested itself, despite a ready market in the Arab states.